The strong coffee heritage of the Netherlands played a key role when Starbucks decided to locate its first and only roasting plant outside of the U.S. in Amsterdam to serve the EMEA markets. "The Netherlands offers a strategic location on the Continent, a productive and highly educated workforce, a pro-business political environment, and world-class business partners." While Cisco is a global company, and it is always looking at different possibilities for the future, Amsterdam is one of those places it will always be in. The Netherlands' position as a European gateway was a major factor in the decision by Midwest Rubber Service & Supply Co. to locate operations in Utrecht. Since opening its EMEA head office in Eindhoven in 1993, Washington-based IT company Fluke Corporation has grown to employ 200 in the Netherlands. 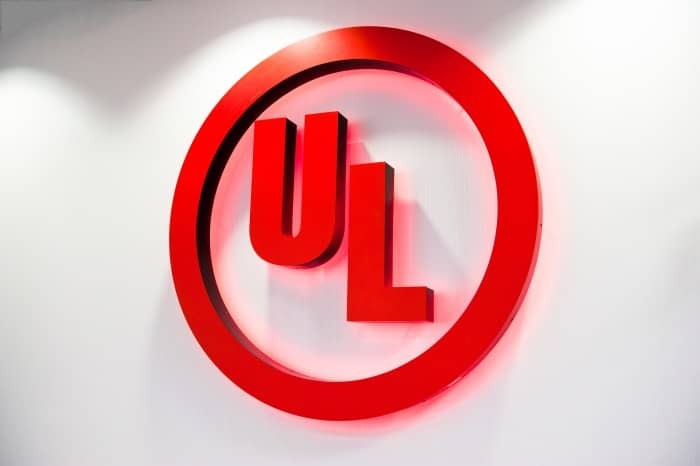 UL, an Illinois-based global safety science company, expanded into the Netherlands to serve its growing Dutch client base and now employs 250 people throughout the country. When TOMS decided to bring its EMEA headquarters to Europe in 2012, the L.A.-based footwear company found a home in Amsterdam, where fashion, social innovation and creativity collide. Bredero Shaw, the global leader in pipe coatings for the oil and gas industry, opened its Europe, Middle East, Africa and Russia headquarters in Leiden thanks to its central location.